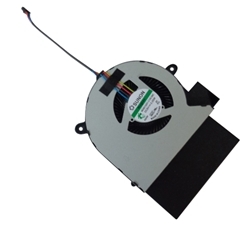 Description: New genuine Acer laptop replacement cooling fan. This fan is situated on the right side of the laptop. There are 2 fans in this laptop. Please make sure that you are ordering the correct one.